Finally come home to a lifestyle you will love. You will find all this and more when you make the right move to the Alexan LoHi at Dickinson Plaza luxury Denver apartments in Colorado. Discover what the balance of beauty and design really means when you indulge in luxury apartment features that are second to none. Treat yourself and your friends to a long weekend with community amenities built for your personal comfort and entertainment. No matter the amount of space that you desire, you will find what you are looking for among a premiere suite of floor plans and layouts built with you in mind. Finally, discover dining, shopping and entertainment venues that will soon be your favorite places to frequent. 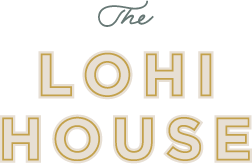 Many of the luxuries you will find at the Alexan LoHi at Dickinson Plaza are amenities that you simply cannot find outside of Denver. This begins with unparalleled views of the Denver Skyline. Treat your friends to that view day or night when you host them from out of town. But the sights aren’t the only feature you will find. 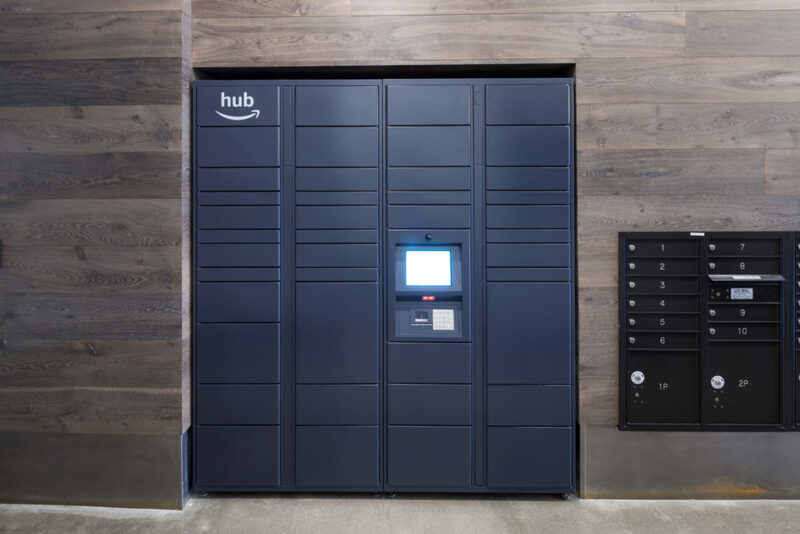 Indulge yourself in the convenience of safe package storage via The Hub by Amazon. No more stalking your front door for your special deliveries. Your orders are now safe and sound and waiting for you to come home. When you want all the comforts of home, but right outside your door, you can entertain yourself and meet your neighbors in the second floor Resident lounge. Here you will find special entertainment in a full kitchen, TV’s, pool table and Scrabble wall. All the fun you want is at your fingertips. Come home to your new luxury apartment home when you make the right move into the Alexan LoHi at Dickinson Plaza luxury Denver apartments today.